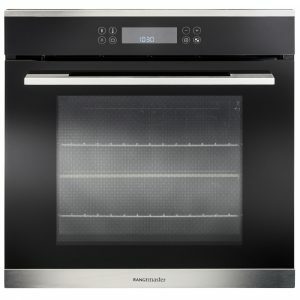 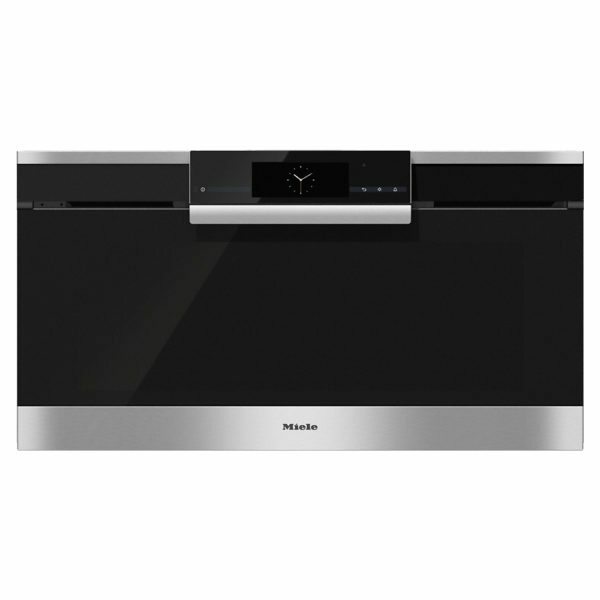 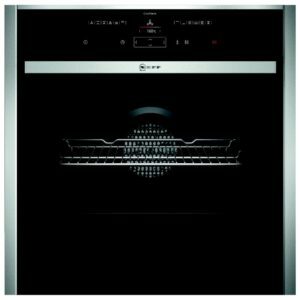 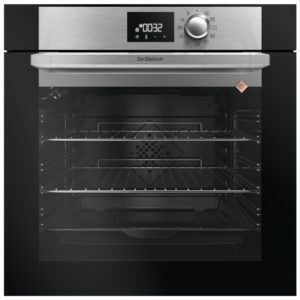 This fantastic 90cm built-in multi-talented oven with moisture plus and automatic programmes for perfect cooking results from Miele is ideal for anyone looking for an oven that is thoughtfully designed, and high quality. 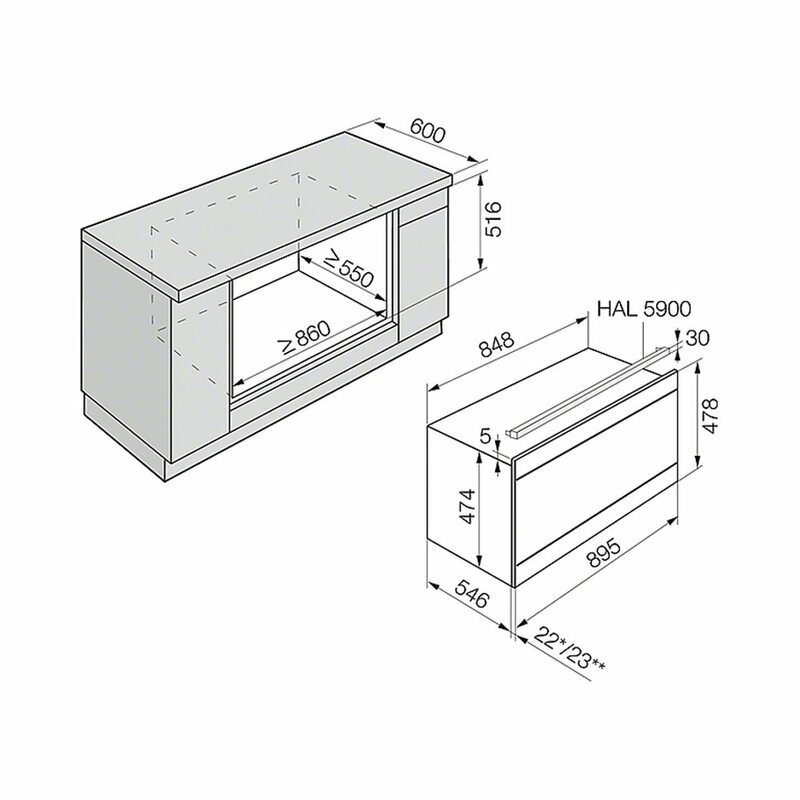 With its PureLine design and a M-Touch control panel, this oven will look superb in any modern style kitchen. 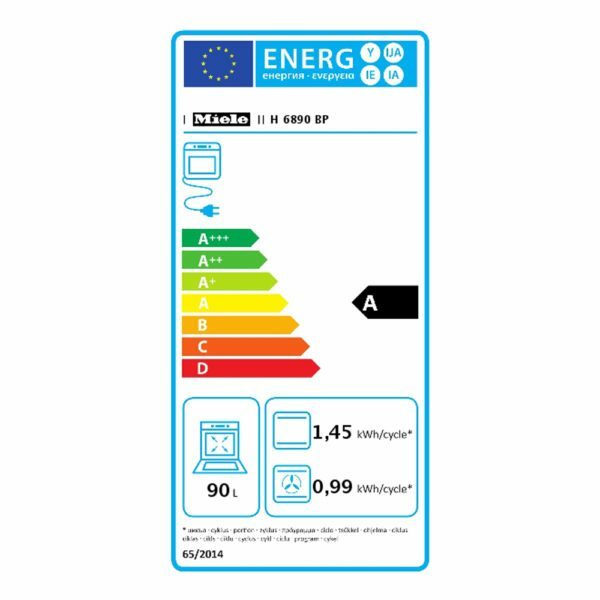 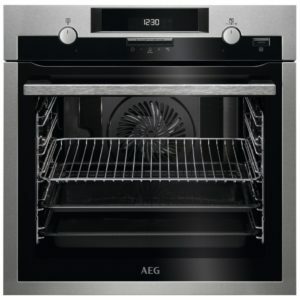 It boasts Pyrolytic cleaning, making scrubbing your oven a thing of the past! 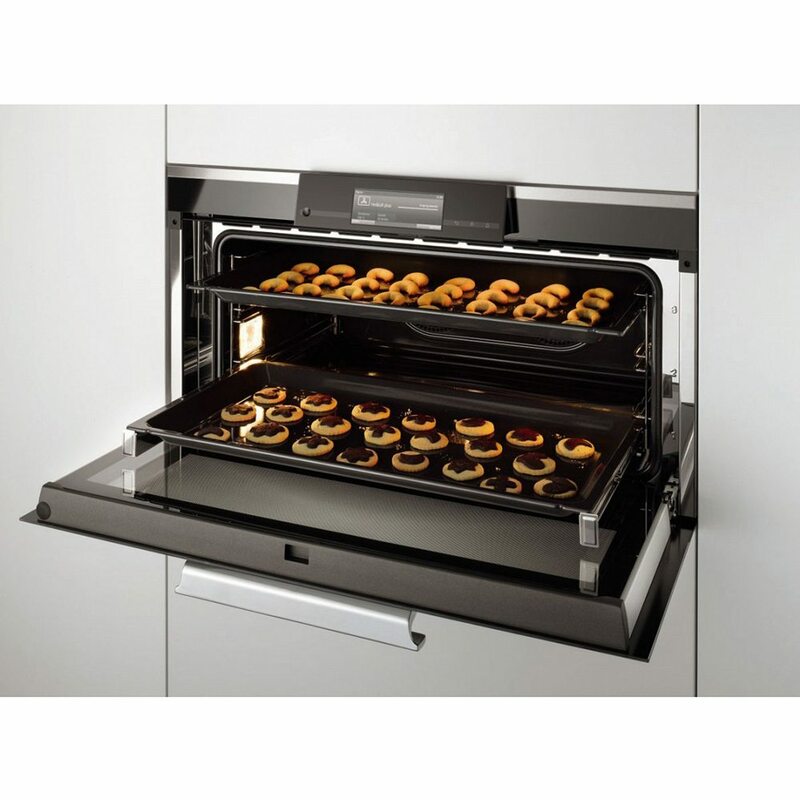 Miele’s MoisturePlus feature ensures perfect cooking and baking results through added moisture. This model comes with a wireless food probe for precise temperature control and perfected cooking results every time. 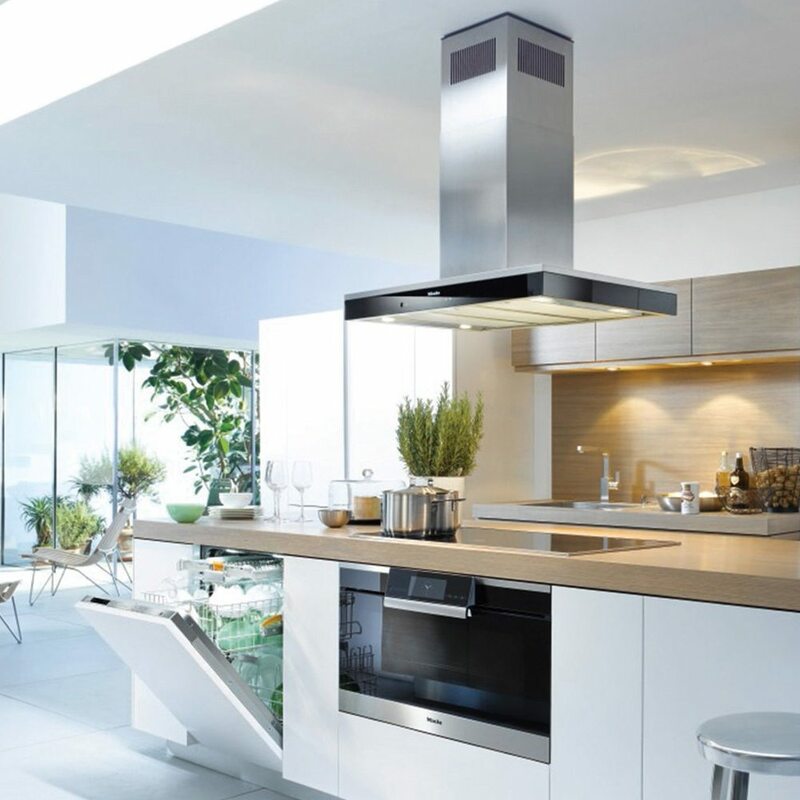 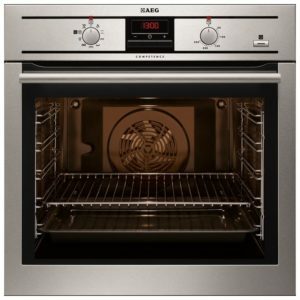 With features like Gentle Bake, Intensive Bake, Low Temperature Cooking, Auto Roast and Rapid Heat-up, simply to name a few, this oven is the ideal choice for the modern kitchen. 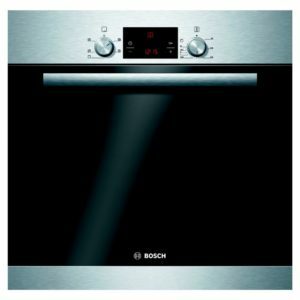 Finished in Clean Steel, this is a must have!